Recording and listening to the sounds we create with me the audio & music producer in my studio Bad Racket in Cleveland, Live on Location , or for Remote Post Production. I’m a freelance creative minded audio production specialist. I work with audio for individuals, bands, and organizations for a living. 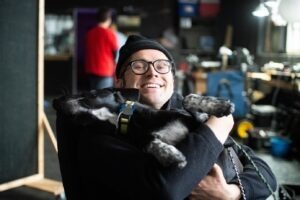 My unique blend of project management and a careful ear to help you get the professional result you want at Bad Racket Recording Studio, or any other live music venue, film set, or remotely through the internet or on location. 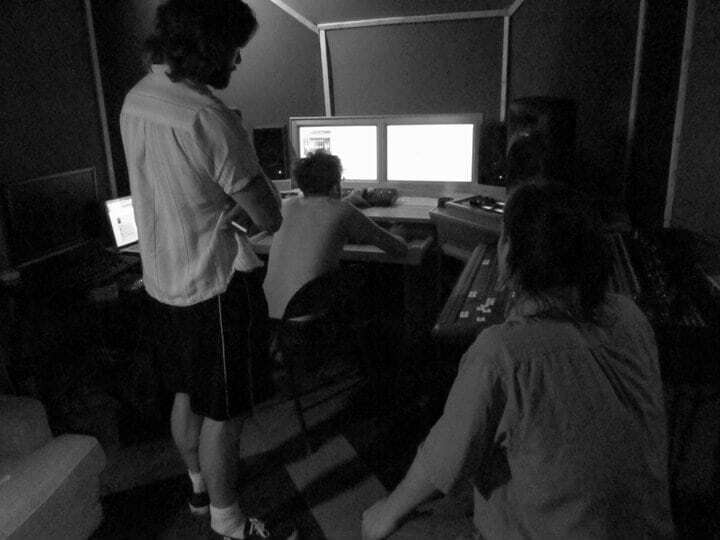 When we record audio, we begin to capture the material that will later become the final record or track. What we initially record should be the best possible, including using the best tools, and the best techniques, and in the best acoustic space to capture the energy that we’re looking to embody. The recording and playback system at Bad Racket has been optimized over time. Also, my own experience in the professional audio setting is a great asset to artists and performers looking for peak quality and creative control. Using new tools and technology for music production like Pro Tools, the latest plugins and samples, we can craft amazing soundscapes. The sound goes into your head and stimulates the brain. Hopefully something special happens and your project can become something to remember. I strive to capture the emotional response and engage with audiences all around the world. Let’s get together and experience sound recording, mixing, mastering, audio post production, and sound design. Let’s let our left hemisphere brains analyse the sound, and also balance that with the right hemisphere creativity side to help you create the most engaging content possible. It could be mixing music, audio for film or video , or anything else, I help connect with audiences to stimulate the emotional response of listeners. Whether its trust, live energy, or another state of mind or mood, I look forward to exploring new areas of expression. These skills of balance and listening are not easy to cultivate. I have a lot of experience mixing, with an ear for problem frequencies and critical balance adjustments and the ins and outs of making sound recordings and records The flexibility and ability to change my views to incorporate new emotional responses, and look forward to listening to your material without prejudice, to make it the best ever. 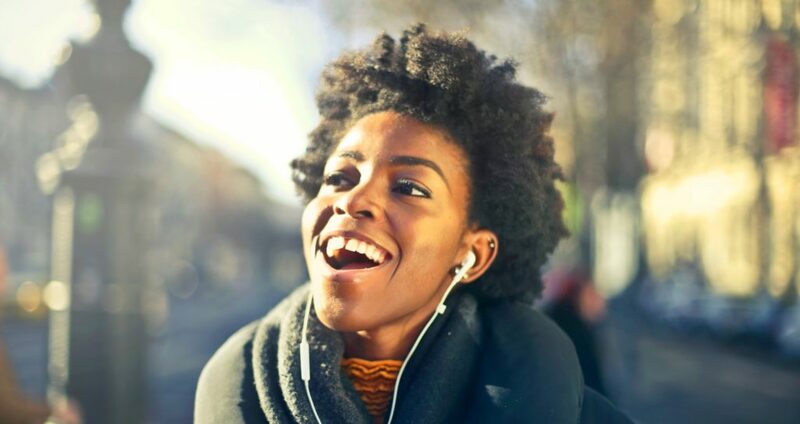 It’s tough to listen to something 100 times and still have perspective for what the next step towards perfection might be, but from making notes of possible problems, and pulling from the best takes, and listening to it at a variety of levels and speakers, I can balance specific listening skills that benefit you the listener! Or if you need to work remote, I have source connect an ISDN alternative or phone patch to phone in a producer. I do a lot of remote audio post production work for film and music. You send the tracks, and list the edits and mixing or mastering steps needed to finish your project. I can listen back in my recording, mixing, and mastering studio and send the finished mixes back to you for your review. You’ll be very pleased with your finished audio results. A lot of people have home studios or producer studios that are only used by one person or group. I offer consultation for existing studios as well as new studio construction plans. An experienced ear can hear problems immediately and offer the most effective solution to improve your setup. Everyone’s work space is different, and we talk with you to understand that what works for you, and what doesn’t. I have a lot of experience, and as a professional recording many different styles and content, from rock music, to commercial voice recording I take careful time to make sure your expectations for the project are met. From the microphone to the post production and mixing we have you covered. An experienced ear will produce professional results quickly! Don’t expect hours of dabbling, things will sound right from the start, and if you have a problem with something, we have no problem fixing it to make it right. There’s no magic button, but we can take careful consideration to your taste in music to provide you with the best mix possible. “I take the time to “put the icing on the cake”. Mastering is the overall tonal adjustment and compression and other dynamics of the project. Whether it’s polishing off an album, or putting the final touches on a single project, we can help you with the final steps towards getting your stuff out there in the most professionally produced tracks. We can offer professional advice towards where to find the services you need to complete your project and get it into people’s ears. I can master audio for Film, Radio, and TV as well as cassette tape. What is the final format for your work? I can help put the finishing touches on an already exciting experience. Using tools such as equalizers, compression, Multiband Expansion, Limiting, Saturation, Reverb, Delay, and Modulation, we can create textures and carve out a place for each instrument; Giving it focus, space, and interest. The true art of mixing music lies in cultivating an aesthetic sound that supports the emotional connection of the performance. It’s up to you whether you choose to record live as a band, the instruments separate, or a hybrid of the two. I work hard to capture your music appropriately given the context of your creative vision. Through careful choices of microphones, mic positions, and preamplifiers (sometimes their distortion too); everything sits together in a natural way before we even begin to mix. Did you go to school for this? Is a question I get a lot. Quick answer. Yes. And I have a lot of experience with many types of projects. Helping people is what I do. I would be more than willing to offer advice to anyone willing to value my professional opinion. I can help with providing sound and effects for cinematic effect to your production, as well as recording custom sound effects and voice over. Whether its using EQ and tonal adjustments, or using compressors, limiters or expanders and gates to change the dynamics, you can expect careful consideration to your work, and listening to the audio, we can make the best choices together for your specific material. I do voice over recording for film, commercial, or music. Find the perfect sound for your film project, or hire professional talent. Commercials, audio book, and sound for video. We do a variety of voice recording for narration or voice over for music or radio spot. Whether you have a great voice already or need to hire talent, I can help as a recording engineer from the convenience of my recording studio downtown in beautiful Cleveland Ohio. Audio production begins with understanding your goals. 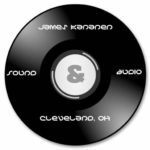 I can help you with my unique skills and experience in the professional audio world in Cleveland since 2009. We can accomodate phone patch, guests, and have hosted a variety of podcasts and voice over productions for radio. We can record multiple speakers in a friendly relaxed environment. After recording we can edit and add in effects or music for a professional and creative touch. I can help with sound for Commercial sound and ADR Voice Over. Commercial production begins with a clear understanding of the project goals, and ends with a professional recording for your Radio, TV, Film, or video project. Get help with your music or audio project today. I can help with audio, video, from analog to digital. Great artists still make the best music in the recording studio!